We deliver throughout Cyprus. Payment can either be made on collection or through Paypal. To order call Elizabeth on 99 899 919 or click the Paypal button below. 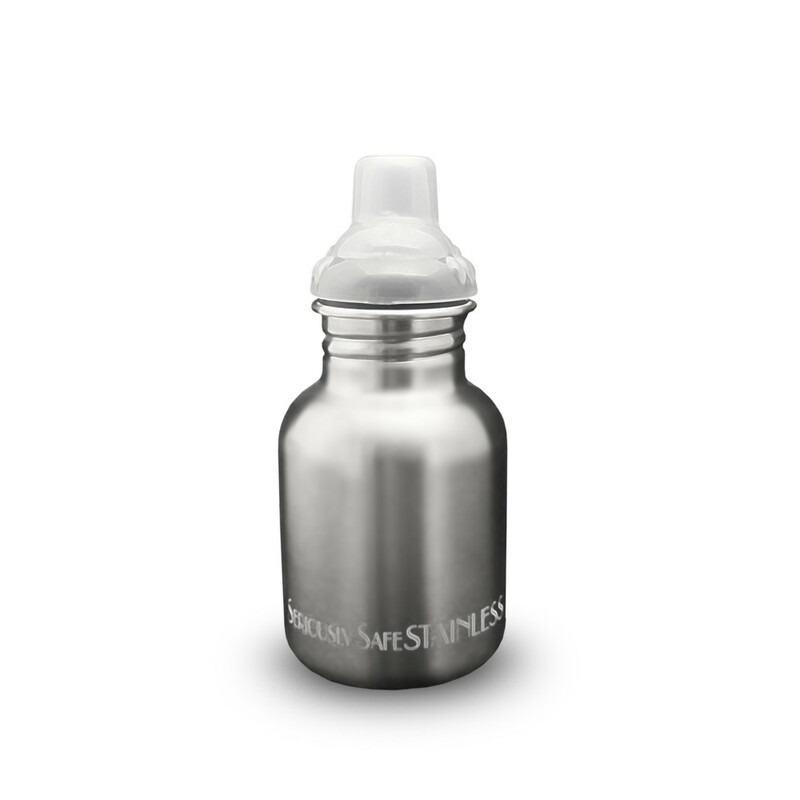 Our one-hand open, BpA-free Flip N’ Sip cap makes it easy for a child of any age to use. A great size for any lunch box or bag! #304 Food Grade Stainless Steel. Durable – designed for everyday use. Sippy Cap option available. 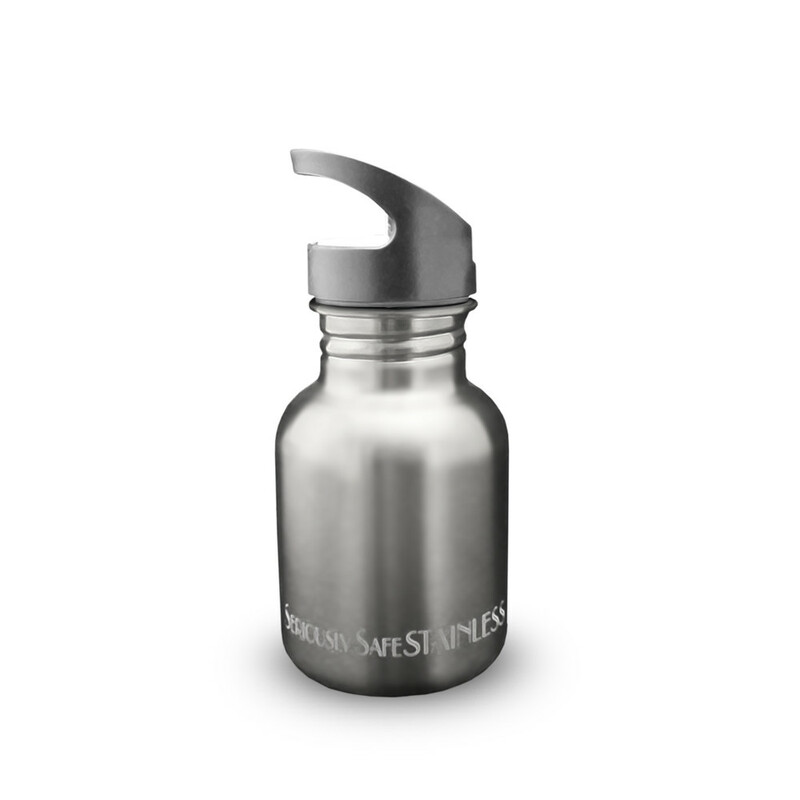 Green Living Expert Sara Snow featured our Seriously Safe Stainless Steel bottles on the Marie Osmond Show. The patented Flip’ N Sip cap has the remarkable ability to provide a good flow of water free of air bubbles and noise. This is possible because of the small clear Silicone air bladder located just beneath the flip up drinking spout. Because the air bladder is tiny and made of clear silicone, consumers sometimes lose it which necessitates the purchase of another entire cap. Please keep an eye on this. If it falls out due to direct pressure it can be reseated. 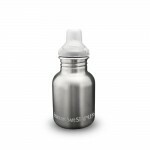 While the bottle and cap are dishwasher safe, please wash the cap on the top shelf only or by hand, with the drinking spout closed.